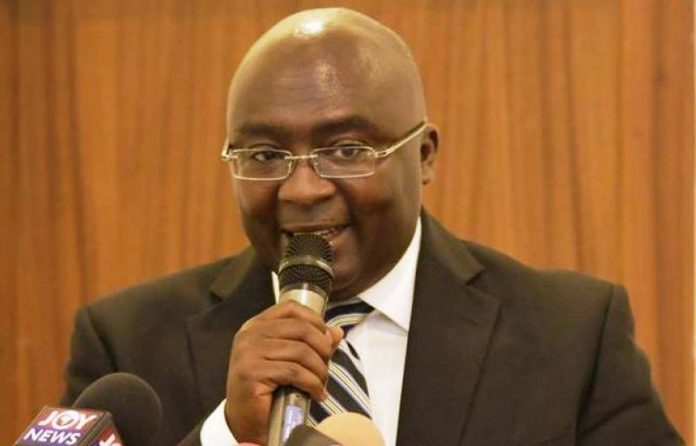 Ghana expects to unlock critically needed development capital through the implementation of land title digitization project it embarks upon next year, Vice President Mahamudu Bawumia said here on Thursday. Opening the second Ghana Stakeholder Conference on “Leveraging Economic Diplomacy for Ghana Industrialization Agenda,” Bawumia said the digitization will help open up the mortgage market which is needed in every developing economy. “We are moving very quickly to digitize our land records. It is a major part, because if you want to develop a mortgage industry which is really critical to the development of any economy, you must have reliable land records,” Bawumia declared. Land administration is a big nightmare for developers and investors in Ghana’s capital as they have to pay multiple times to multiple claimants to the same piece of land, making it difficult to use landed property in mortgage or as equity without going through hiccups. Moreover, the last base-map survey conducted by the West African country was in 1974, and government seeks to kick-start the current process next year with the development of a new base-map for the entire country. “There is so much dead capital that once we digitize the land records and streamline titles there is so much money that can be released for the development of this country so we are moving very quickly to do this,” the vice president added. The World Bank announced on November 21 a 35 million U.S. dollars support for Ghana’s land reform programs, including the land title digitization project. Minister for Foreign Affairs and Regional Integration Shirley Ayorkor Botchwey noted that the stabilization of the economy had generated a lot of investor interest in Ghana.